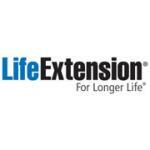 Calcium D-Glucarate supplement from Life Extension. 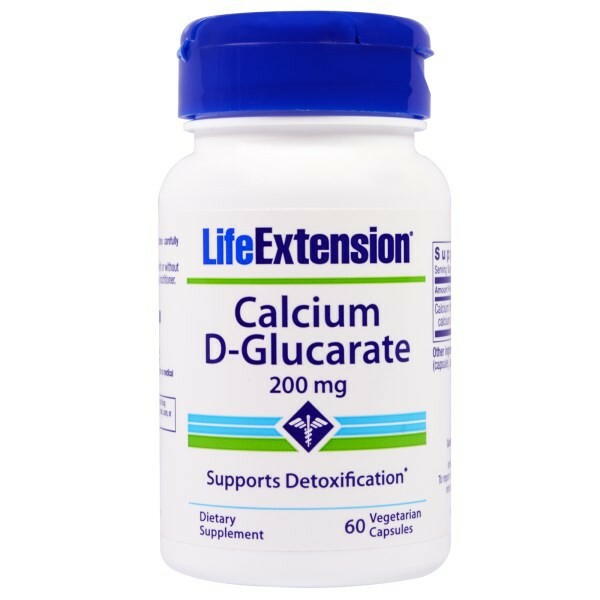 Calcium D-glucarate is found in grapefruit, apples, oranges, broccoli, and Brussels sprouts. 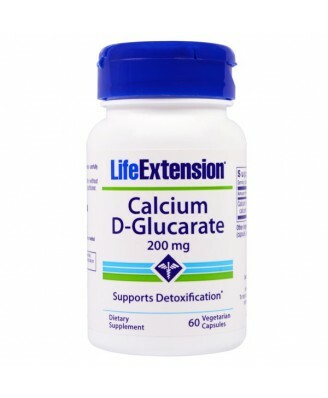 Calcium D-glucarate supports the body's cleansing system and a detoxification mechanism called glucuronidation. 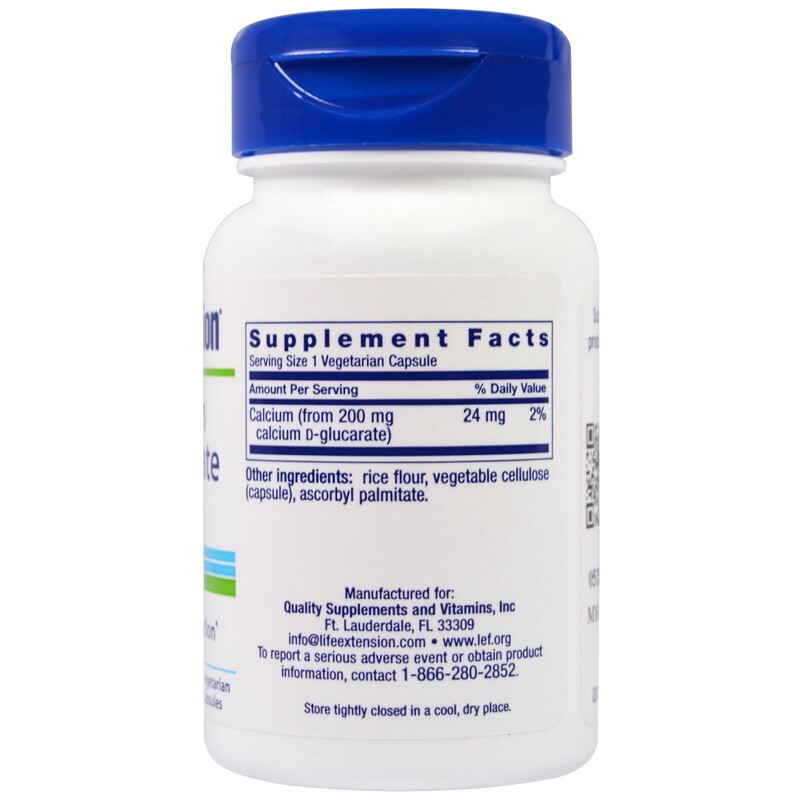 The human body uses glucuronidation to make a large variety of substances more water-soluble, and, in this way, allow for their subsequent elimination from the body through urine or feces (via bile from the liver). Read the entire label and follow the directions carefully prior to use. Take one (1) capsule daily with or without food.